Are you again in the mood for walking holidays? Visit us in the Eisack valley, which is called not for nothing “Valley of the ways”. 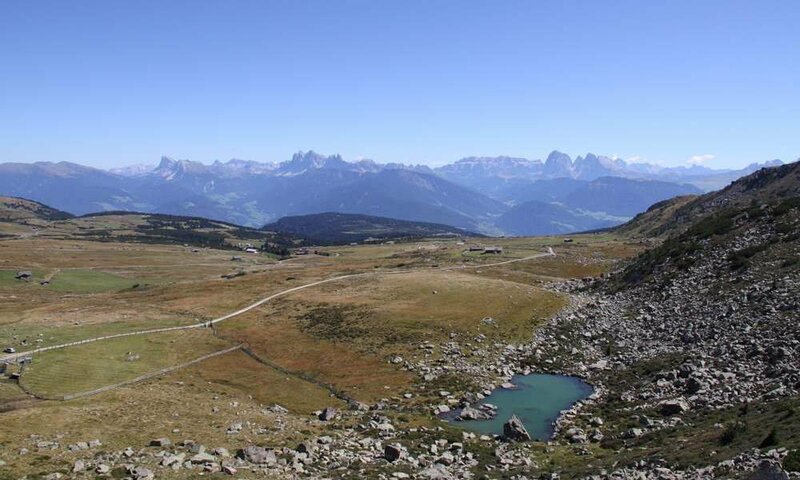 When hiking in the Eisack valley you roam in a paradise for those who want to experience walking, particularly intensively, one of the most beautiful Alpine landscapes. Walk along the valley bottom of Klausen, embark on the multi-day Ketschnweg Trail and hike on the mountain pastures in the east of the Eisack. You will find a suitable tour for every taste, every need and every landform. The mountain region around Villanders, Barbian Feldthurns practice a magical attraction to hikers. Embark for a hike in the Eisack valley on the trail to Klausen, enjoy the Barbian waterfalls and tackle further 33 circular trails our region. Maybe your hiking holiday will bring you in the Dolomites, that you can experience, for example in the Villnösser valley in all its glory. 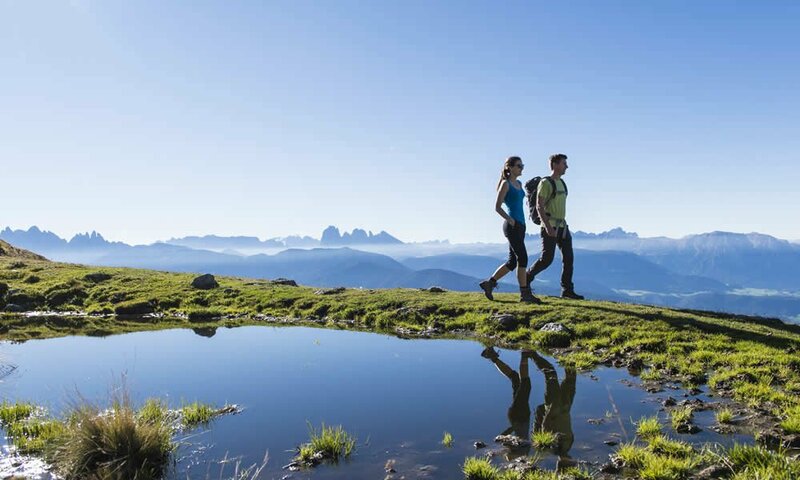 In your hiking holiday in South Tyrol you can also have a contemplative approach and hike along the surrounding vineyards around Klausen and Brixen, discover the valleys and pastures of Gitschberg-Jochtal or Natz-Schabs. Anyway hikers get their money’s worth when hiking in Eisack valley. Nature, culture, old village festivals and culinary highlights delight every hiker’s heart. Make an extensive autumn hike during the Törggelen time and let be pampered in the taverns of the region!